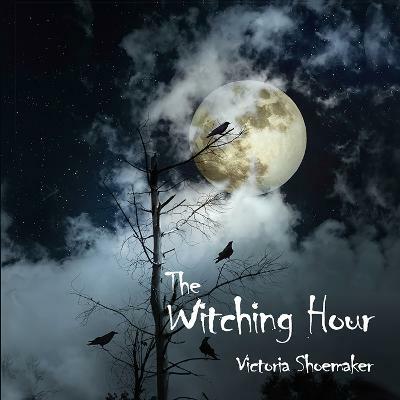 "Victoria Shoemaker's debut album is a haunting, beautiful hour of solo flute playing. The tone Victoria consistently produces on the flute is deep, pure and crystal clear. Prepare to be lured into a meditative and relaxing state of mind. The Witching Hour is a subtle, yet thoughtful piece of work. We look forward to many more great works by this talented young artist."